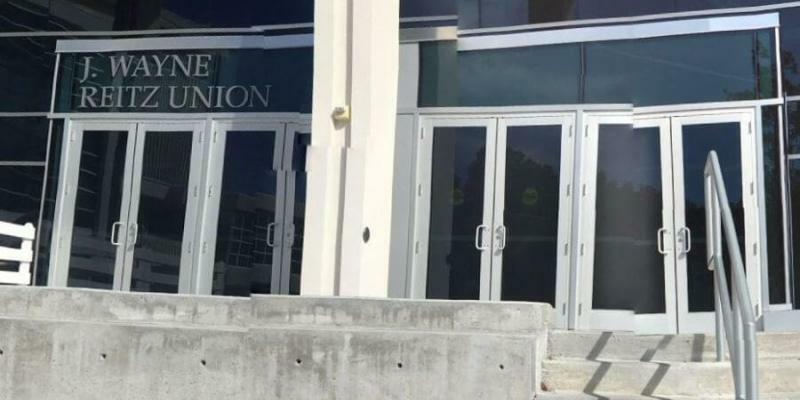 Kaplan offers LSAT classes, tutors, and in-person support at its Center in Gainesville, FL near the University of Florida campus. They are the largest LSAT prep and law school admissions counseling company. Offering Gainesville LSAT prep classes for over 40 years: More people get into top law schools like UF with a Kaplan than any other LSAT course. Extensive LSAT course: 70+ LSATs and over 6,000 LSAT questions, plus the LSAT Channel offering hundreds of hours of content. Take an LSAT classroom course in Gainesville, FL. Find an LSAT Tutor either in Gainesville or online. Kaplan has a test center located in Gainesville. 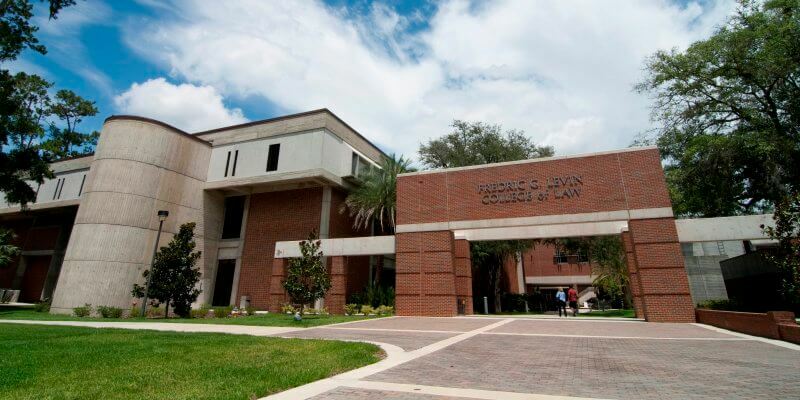 Florida Law School has an average LSAT score of 157 (70.9 percentile). The admissions rate is 61.8%, making it a competitive school. The average starting salary of graduates in the private sector is $67,000 and in the public sector it is $41,750.